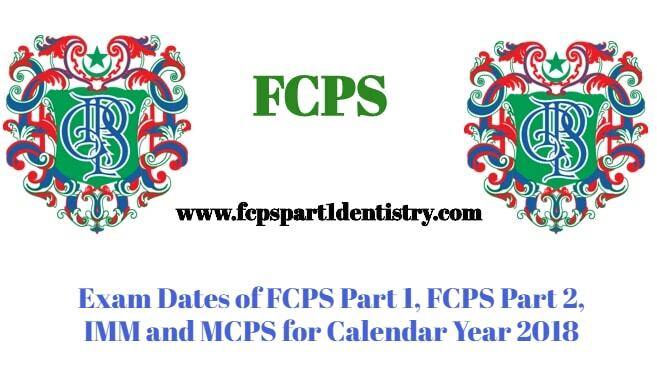 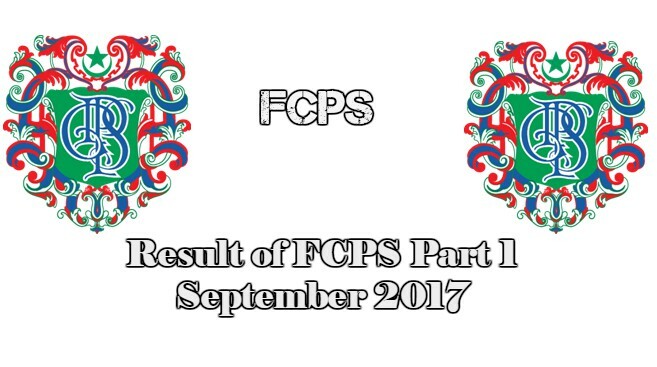 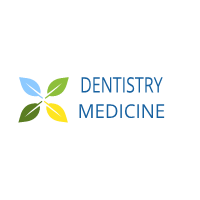 College of Physicians and Surgeons announced the schedule for FCPS Part 1, FCPS Part II, IMM and MCPS for Calendar Year 2018. 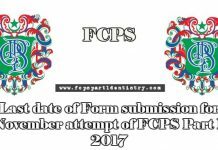 FCPS Part 1 Examination of March 7, and November 7, 2018 will also be conducted at Saudi Arabia and Kathmandu. 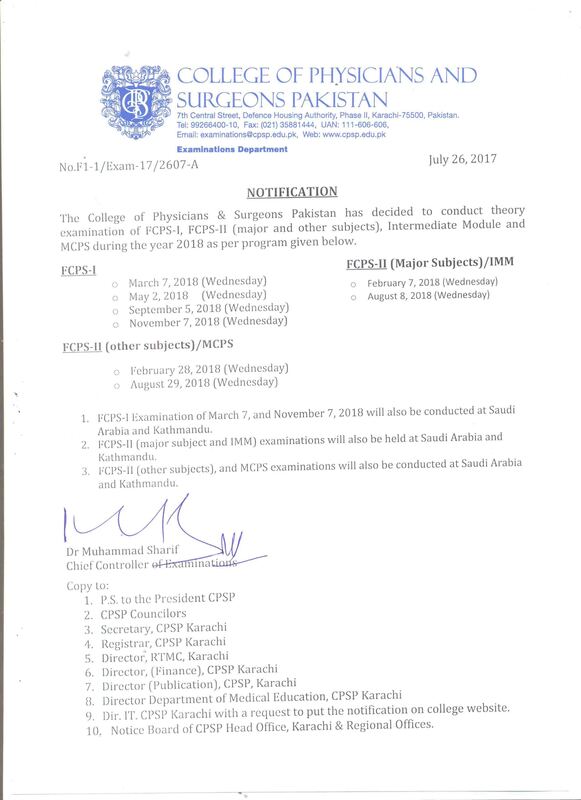 FCPS-11 (major subject and IMM) examinations will also be held at Saudi Arabia and Kathmandu. 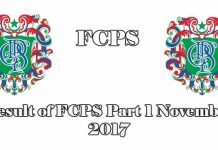 FCPS-11 (other subjects), and MCPS examinations will also be conducted at Saudi Arabia and Kathmandu.